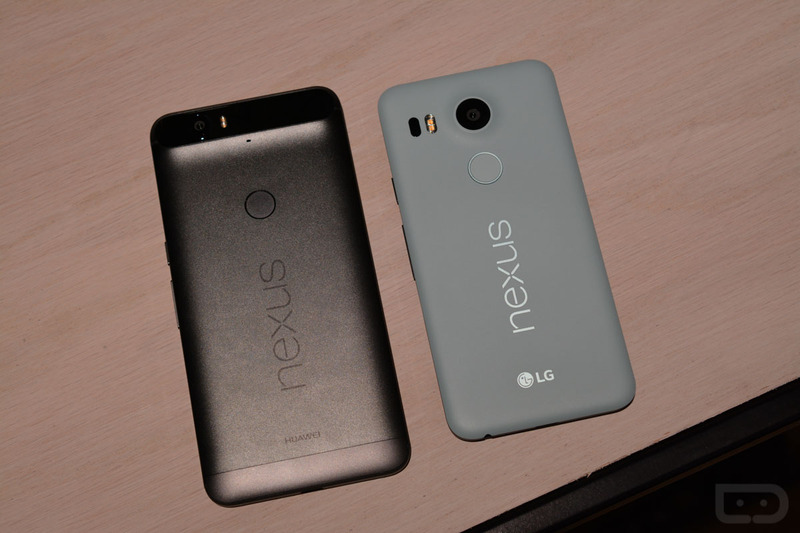 Why Nexus 5X and Nexus 6P? What could the “X” and “P” stand for in each name? We’ve all been asking those questions over the last few weeks, since we confirmed the final names. During yesterday’s event, Google didn’t mention anything specifically about the meaning behind the names, but did so today in an AMA going on over at reddit. According to Hiroshi Lockheimer, the “X” in Nexus 5X is in reference to the “core of the Nexus brand.” It apparently also sounds cool to Google. The “P” in Nexus 6P stands for premium.